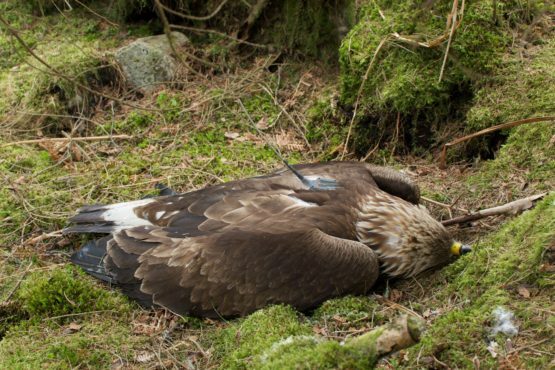 Almost a fifth of Scotland has been made into a grouse moor. Estimates vary from 12% to over 18% but nobody really knows because there is not enough meaningful data on what land is used for. Industry figures show that grouse shooting adds fewer than 3,000 jobs on an average salary of £11,500 a year – less than the minimum wage. Its economic contribution is small in comparison to by the value of forestry and tourism to our rural economy. Many grouse shooting estates are eligible for farming subsidies and, since managing sheep flocks is an agricultural operation even though its principal purpose is mopping up ticks, many should be eligible for substantial subsidies up to over £300,000 a year. The success of a grouse moor (and its economic value) is measured by the number of grouse shot each season (the bag size) and owners can make a fortune from selling the land. At a time when land ownership and use is being scrutinised, and almost a fifth of Scotland is still being used for shooting grouse, we call on the government to take this opportunity to Revive the moors to benefit local communities, our environment and our wildlife. Grouse-shooting is part of a wider shooting economy and whilst there is little doubt that shooting has an economic impact on the Scottish economy, the key question is how significant it is. Such economic impact studies have been undertaken by Public and Corporate Economic Consultants (PACEC), the most recent being in 2014. “The benefits of this new survey will be greatest for Scotland because this time it is combining a study of shooting and stalking related tourism in Scotland. We know that VisitScotland now recognises country sports and we want to press that home to politicians with comprehensive facts. However, the results of this survey relied on self-selected respondents (most of whom have a vested interest in securing favourable economic impact results) and the data are not open to independent verification. Economists have pointed to the lack of assessment of displacement and deadweight issues and questioned the reliability of such economic data. 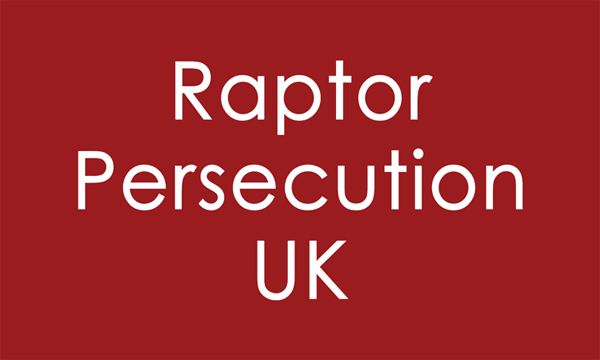 In relation to employment, recent studies have shown that grouse-shooting contributes 2,640 full-time equivalent jobs and £30.1 million in wages . This equates to an average salary of £11,401 which is below the level of the national minimum wage. Grouse moor management is popularly portrayed as an endeavour that costs considerable sums of money and which inevitably runs at a loss. This is true in a number of instances but it is not a particular revelation to discover that a recreational activity such as this costs money in just the same way as other expensive pursuits such as sailing, horse-racing or motor-sport. But the observation masks the reality which is that grouse shooting is often a profitable business. The estate agency Knight Frank publishes an annual Sporting Property Index (SPI). Recent data show that over the ten years 2004 – 2014, grouse moors have outperformed all other sporting properties (deer forests, salmon rivers etc.). The average capital value of a grouse moor over this period increased by 49% which equates to a 4.1% return on capital. 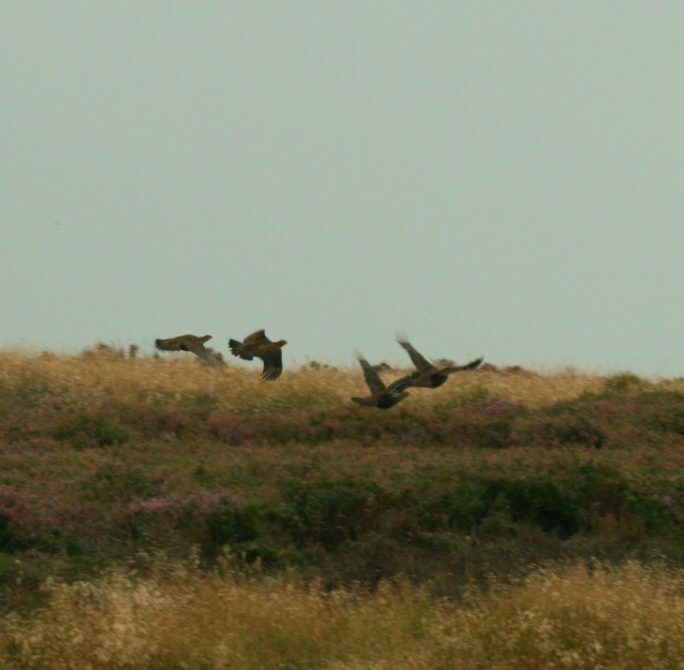 The survey noted that returns from a “well-managed and heavily invested moor may be significantly higher because greater numbers of birds are being shot each year”. In terms of annual profitability, a recent study by the Fraser of Allander Institute shows that the percentage of landholdings whose grouse moors made a profit rose from 2.1% in 1994 to 17.6% in 2001 and 42.6% in 2010. Given that many grouse moors are not managed as businesses but as personal recreational assets, it is probable that the majority of grouse moors in Scotland are now operating at a profit. Grouse shooting estates are therefore eligible for farming subsidies and, since managing sheep flocks is an agricultural operation even though its principal purpose is mopping up ticks, many should be eligible for substantial subsidies. 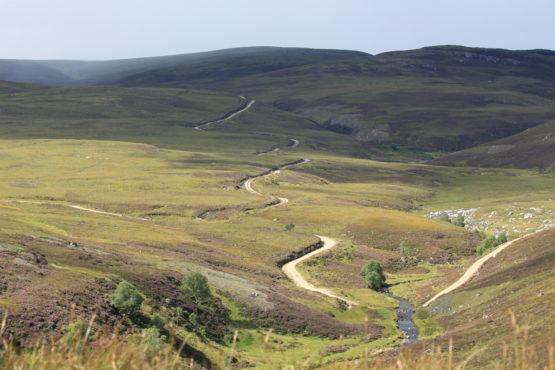 In the case of Glenogil Estate in the Angus Glens this exceeded £300,000 per year (2005-2008) in public subsidy and other estates are likely to be eligible for similar amounts. Such agricultural operation can then also be used to justify the necessity for more extensive and intrusive roads being constructed in the hills. Shootings estates and deer forests are classes of land use that have been subject to the payment of non-domestic rates since 1854. 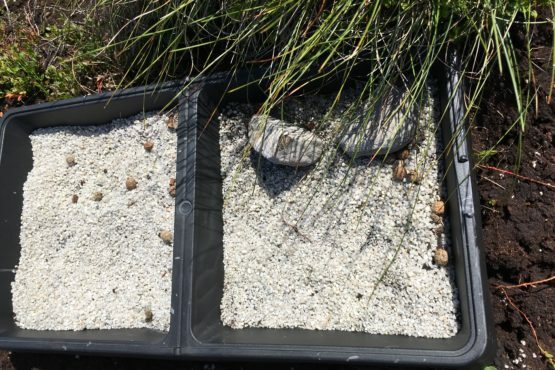 Grouse moors were included within this and the revenue raised contributed albeit modestly to the costs incurred by local government in maintaining schools, roads and a range of public services upon which those who own, live and work on grouse moors depend. In 1995, following many years of lobbying from shooting interests, these rates were abolished and all entries on the valuation roll were removed. In a letter written to members of the Scottish Landowners’ Federation (now Scottish Land & Estates) in April 1995, the President informed them that abolition marked a “great success” for the Federation “culminating many years of negotiation…..many members will be relieved of substantial expense”. 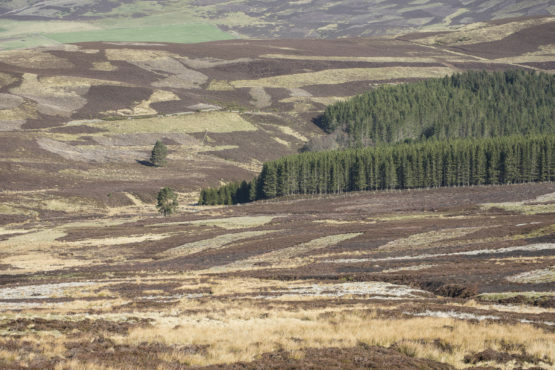 The Scottish Government proposed to reintroduce rates for shooting and deer forests in the Land Reform Bill introduced to Parliament in 2015 and which was enacted in April 2016. From 1st April 2017 all shootings and deer forests are once again liable for non-domestic rates. The total number of new entries on the valuation roll is 13,705 with a total rateable value of £21,960,880. 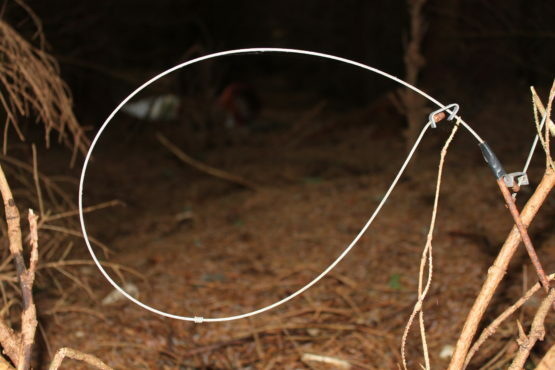 The current non-domestic rate is 48p in the pound meaning that the total potential revenue from shootings and deer forests could be around £10.5 million. However, the Scottish Government introduced the Small Business Bonus Scheme (SBBS) which grants 100% relief from rates to any property with a rateable value of less than £15,000 and a graduated set of further reliefs up to £35,000. The great majority of owners and occupiers of grouse moors qualify for SBBS and will thus pay no rates to the local authority. According to research carried out on behalf of Andy Wightman MSP, the total revenue from the reintroduced sporting rates could be as low as £2.8 million if all occupiers apply for SBBS. Furthermore, around £1 million of revenue comes from public owners of land such as Scottish Ministers and given that this revenue is paid for by the public purse, the new public revenue could be as low as £1.8 million in total. 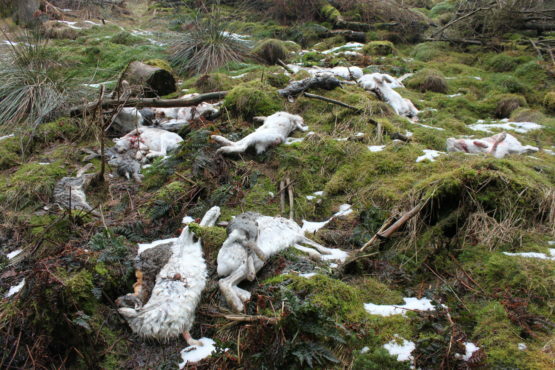 Each year, an average of 26,000 mountain hares are killed across Scotland.